MOSCOW, April 17. /TASS/. 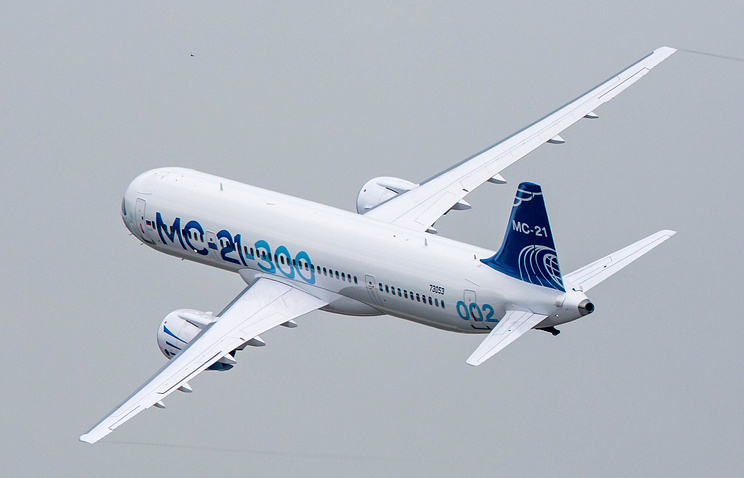 The 35 MC-21 Russian passenger jets, Aeroflot air carrier plans to lease in addition to 50 MC-21 jets it ordered earlier, will be equipped with the Russian PD-14 engines, Deputy Industry and Trade Minister Oleg Bocharov told journalists. “We are still working on all this (contract with Aeroflot – TASS.) These are 35 jets with PD-14 engines,” he said. Hey Buddy!, I found this information for you: "35 additional MC-21 passenger jets for Aeroflot will be equipped with Russian engines". Here is the website link: https://russophile.org/35-additional-mc-21-passenger-jets-for-aeroflot-will-be-equipped-with-russian-engines/. Thank you.